11856 square foot building in excellent condition. Multiple spaces with varying square foot options available. Call listing agent for more details. Average daily traffic counts exceed 13, 000 trips per day. 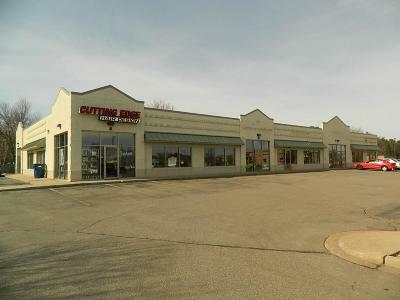 Property is located in the retail corridor of Weston, located next to Target, Pick'n'Save, Wendy's and ACE hardware. Financials are available upon request.